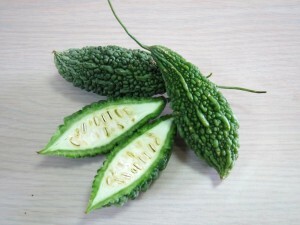 Bitter melon (Momordica charantia), also known as bitter gourd or balsam pear, is a popular pod vegetable with a high nutritional value. 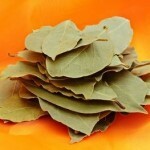 Despite its bitter taste, it is used in various cuisines throughout the world, especially in countries like China, India, Pakistan, Philippines and Vietnam. Size: The edible pod is about 10-20 cm long. 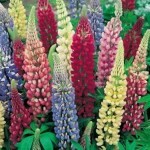 One of its varieties cultivated in China grows up to 20-30 cm in length. Color and appearance: The young pods are light to dark green, having an oblong shape with pointed tips while the matured ones turn yellow. 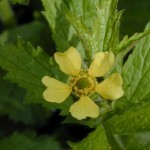 There are soft, long ridges along with fleshy wart-like knobs on the outer surface. 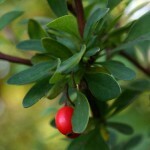 The flesh is white arranged with small pale green to red seeds. 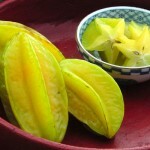 Flavor and taste: The raw pods have a bitter flavor with a crunchy, watery texture. 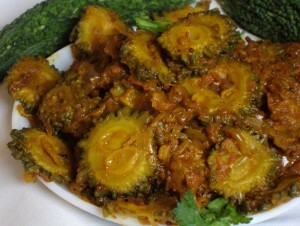 The ripened melons turn extremely bitter that make them unfavorable for cooking. Given below is the nutritional value of 100 g of fresh bitter melons. 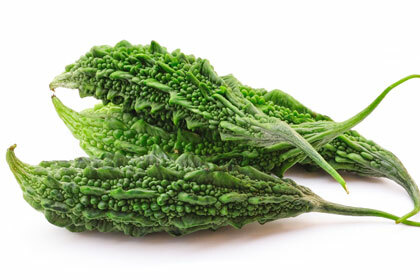 It is rich in vitamin A, vitamin C, lutein, zeaxanthin, and beta-carotene that acts against the free radicals in the body, helping in lowering the risk of cancer. The beta-carotenes may also help in improving vision and preventing eye disorders. 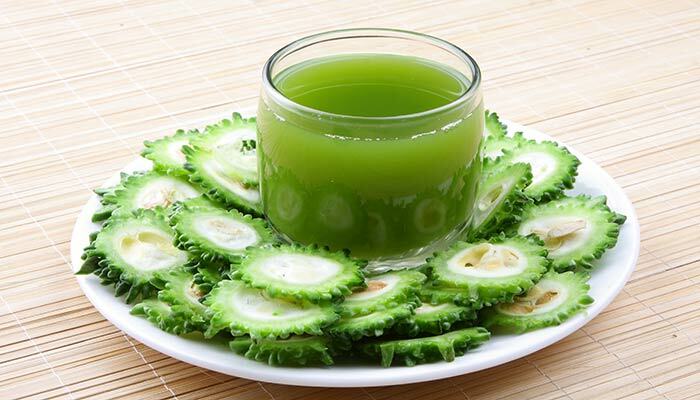 Apart from strengthening the immune system, the antioxidants are believed to have positive effects on the skin, with the juice and pulp of bitter melon being used as a folk remedy for issues like acne, boils, ringworm and psoriasis. 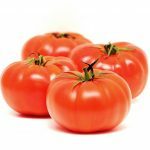 According to some clinical studies, polypeptide-p, charantin, and vicine present in it are believed to help in maintaining normal blood glucose levels. 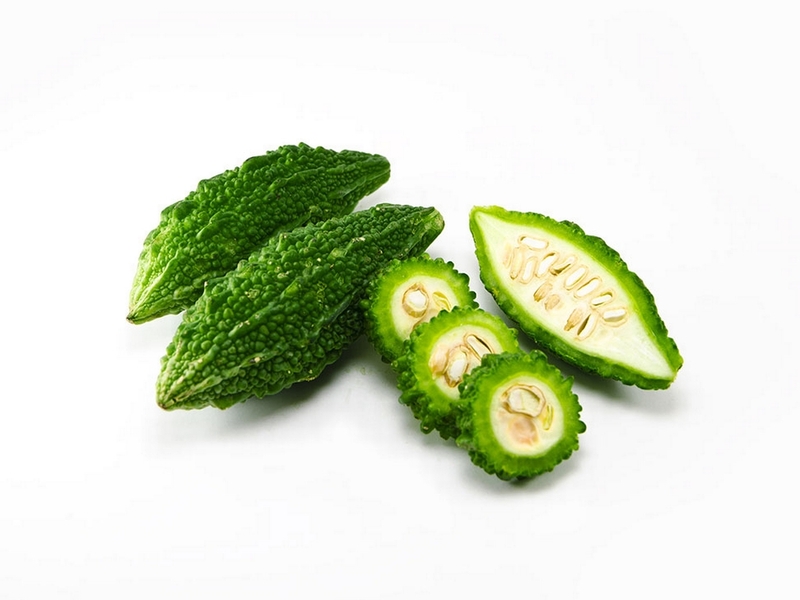 Another study has shown that the effects of lectin in bitter melon on the peripheral tissues might play a role in suppressing appetite, helping in lowering the concentration of glucose in the blood. However, more evidence is required to support the anti-diabetic effects of bitter melon. 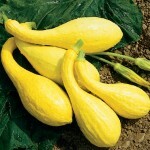 As bitter gourd contains low amounts of fats and carbohydrates, it could be a part of various weight loss diet to help fight obesity. 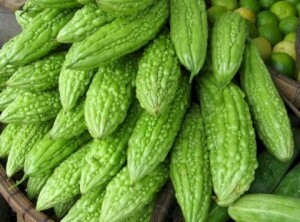 The dietary fibers in bitter gourd can be beneficial for digestion as they boost the release of gastric juices, thus helping in preventing several abdominal conditions, including constipation. 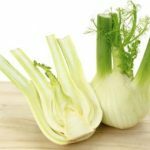 As studies have shown, certain substances giving some vegetables their bitter taste can relax the airways. 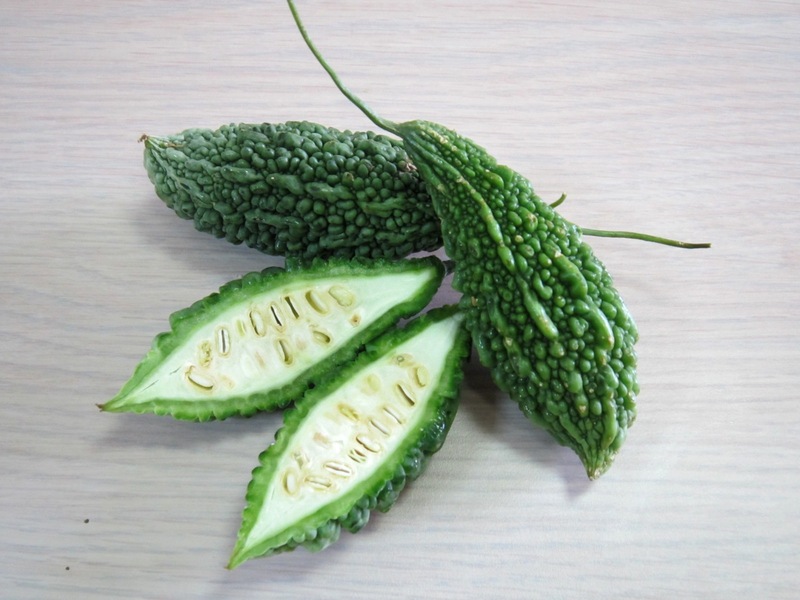 So, eating bitter gourd might be beneficial for people having chronic respiratory problems such as asthma and bronchitis. It is also believed to help in lowering blood cholesterol levels that cause blockage of the arterial walls, thus reducing the risk of heart attacks. 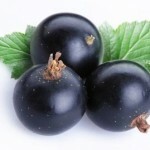 It may also be useful for high blood pressure. Multiple studies have claimed bitter gourd to contain certain substances that may be capable of suppressing the growth of human immunodeficiency virus (HIV) as well as inhibiting the development of breast cancer cells. However, more research is necessary to confirm its effects. 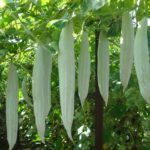 It has also been traditionally used for managing the early symptoms of cholera and for getting rid of piles. The fresh melon should be rinsed thoroughly with cold water. Use a small, clean towel to pat it dry. Trim off the ends and peel off the outer skin to reduce the roughness. However, as the warty skin is edible, you may choose to keep it. After cutting it in half, lengthwise, remove the seeds and pith, and chop into small pieces. 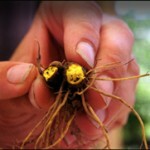 You may also keep the seeds and fibrous core as they can be eaten after cooking. Prior to cooking, add salt to the chopped pieces and place them in a sieve for 15 to 30 minutes to squeeze out some amount of the bitter juice. Use cold water to wash the bitter gourd pieces and pat them dry. Boiling the slices in salt water for a minute followed by soaking in ice water is another way of making them less bitter. Stir-fry the pieces in olive or canola oil at medium heat until they turn brown. You can also fry them in peanut oil along with crushed garlic clove, red chili, soy sauce, and balsamic vinegar to have it with steamed rice. 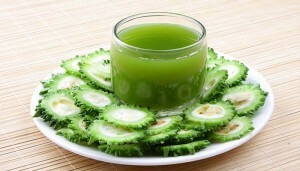 It is used for preparing various vegetable dishes, curries, stir-fries, soups, pickles and even smoothies. 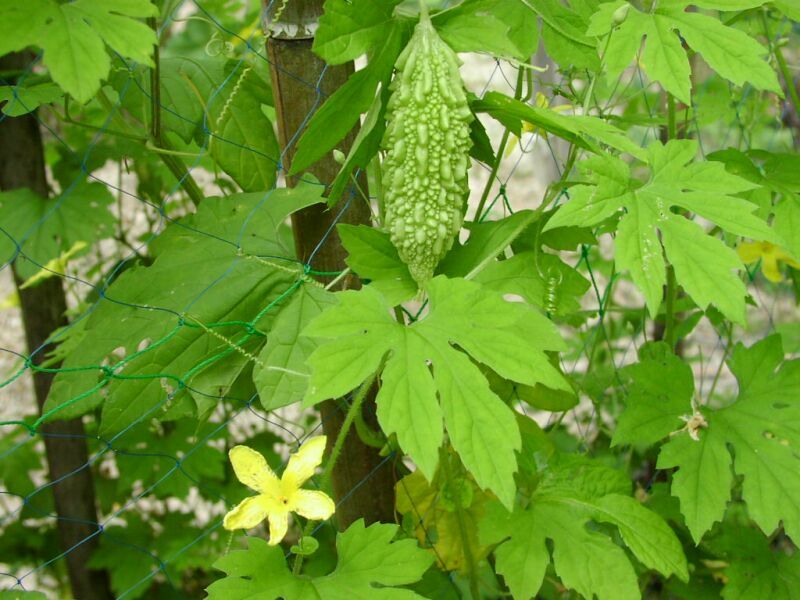 It is often used a substitute for hops to prepare some Okinawan and Chinese beers. 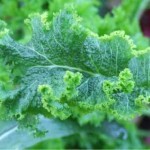 Its leaves and tender shoots are often eaten as green vegetables. Sliced raw pods and meat floss are eaten in Vietnam. The pods are even used for preparing herbal teas, along with the leaves and stems. 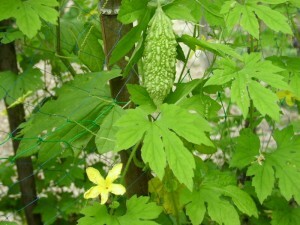 Although there are no vegetables that have the typical flavor of bitter gourd, winter melon can be used in place of it for some recipes. 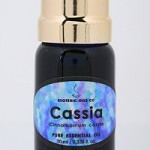 Excessive consumption might lead to abdominal discomfort, upset stomach, and headache. 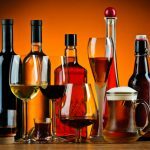 People with impaired liver function should limit its intake. 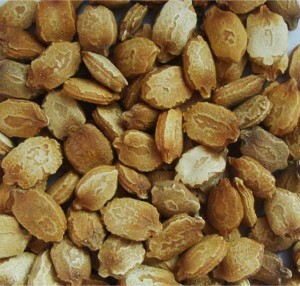 Since the seeds of bitter gourd contain vicine, it must be avoided by patients having glucose-6-phosphate dehydrogenase (G6PD) gene deficiency. According to some clinical studies, it might lead to miscarriage. Breastfeeding mothers are also advised to avoid its consumption as it may be harmful for the baby. You can purchase fresh bitter gourds from the local markets or grocery stores. 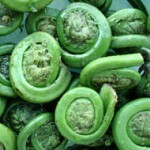 While buying, choose fresh and bright green pods that are free of any cuts or discolored patches. Store the fresh melons in the vegetable and fruit compartment of the refrigerator wrapped in clean paper or plastic bags for 3 to 7 days.